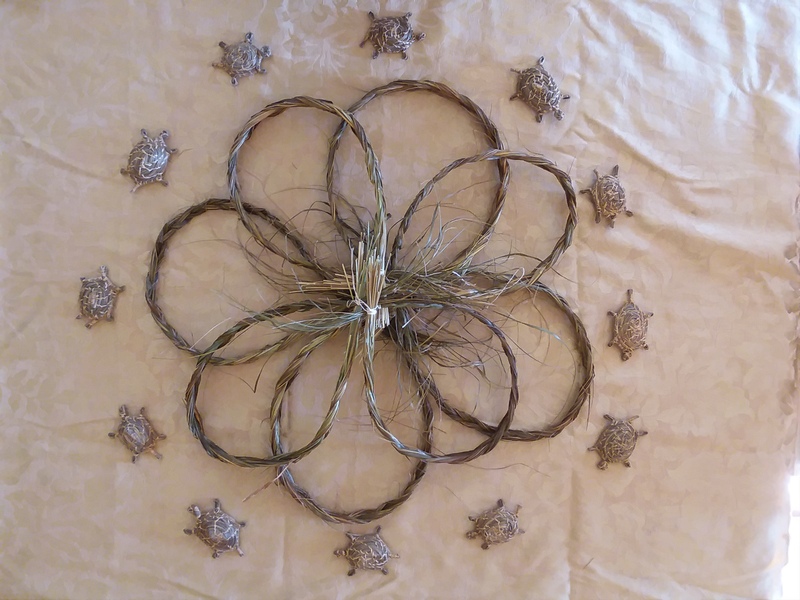 To order Sweetgrass and Sage from Energy for Life Connection, please download the current Herbal Remedies Order Form on our Forms & Resources Page, or call/email Stacey. 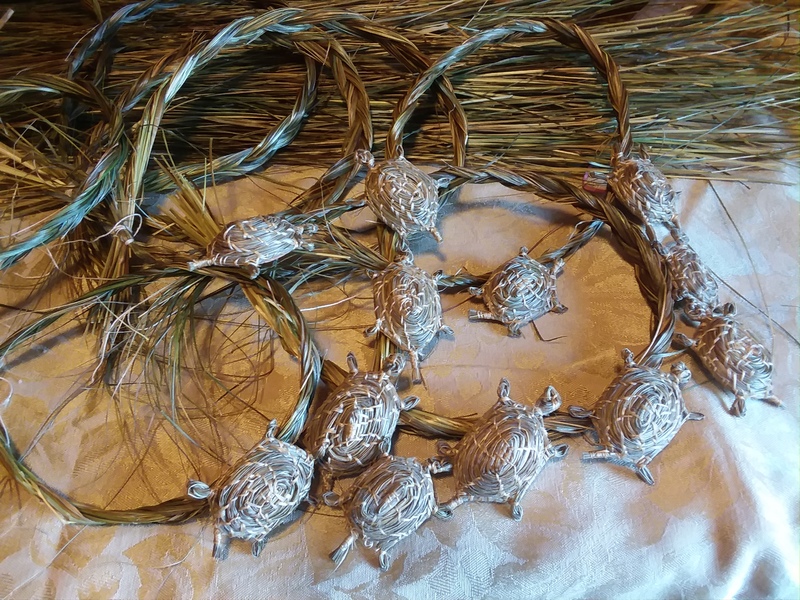 Handcrafted from locally grown sweetgrass. 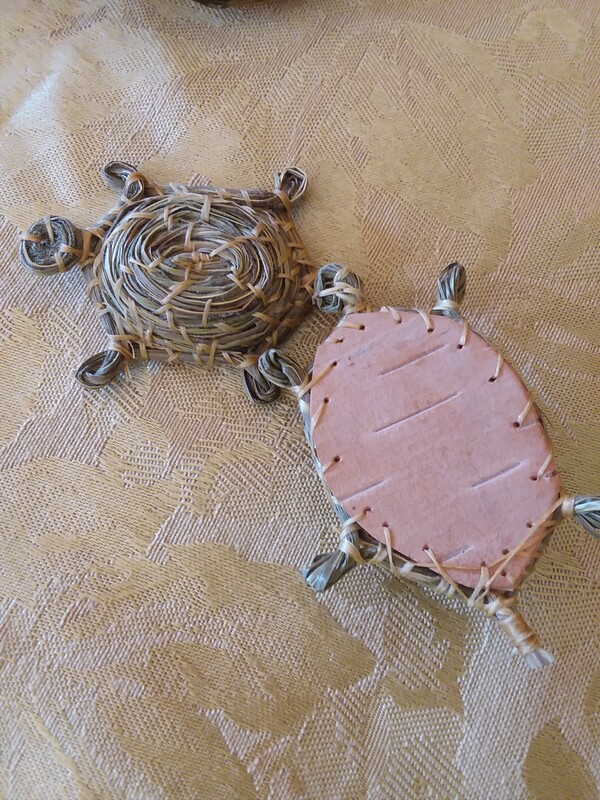 Sweet little turtle totems with birch bark bellies. 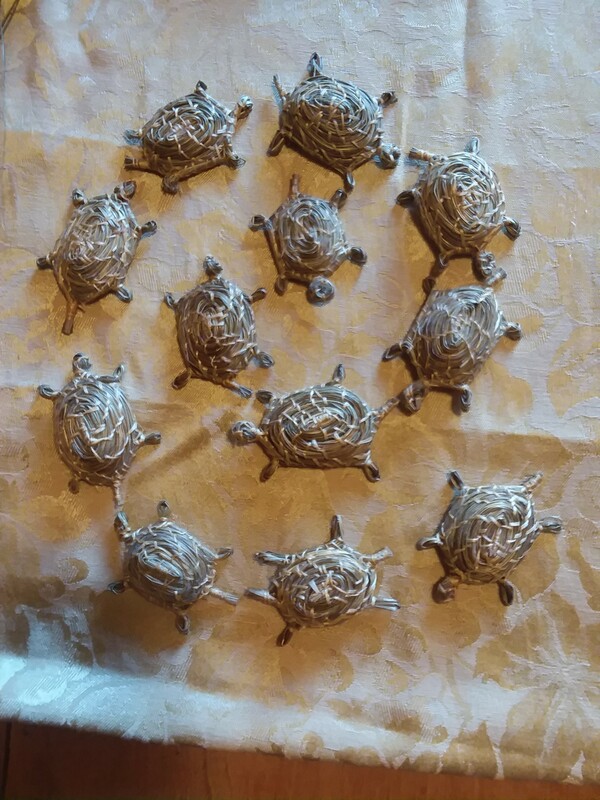 Each is approximately 2” long and 1 ¾” wide. No two are alike. 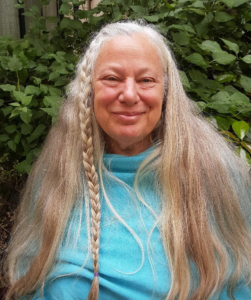 Available in Sage, Sweetgrass, and Lavender.